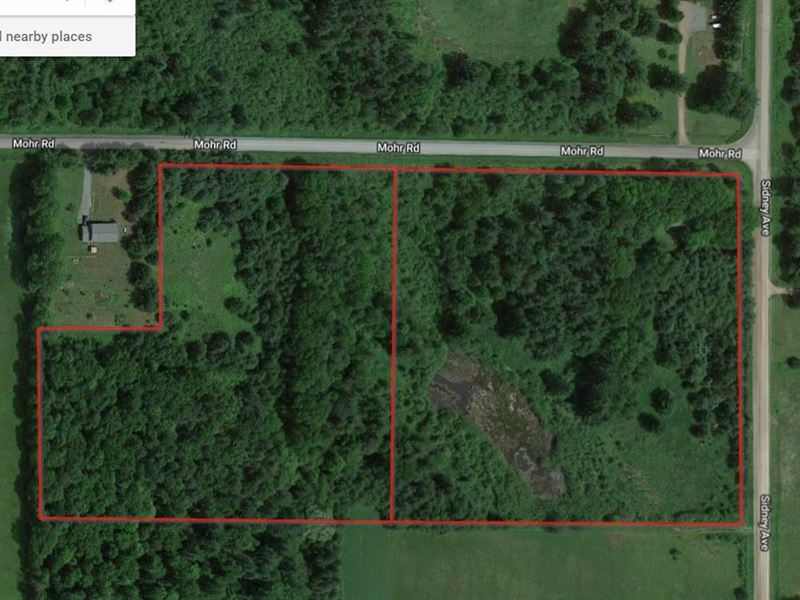 Property consists of two parcels, 10 acres and 8 acres and willing to split. The 10 acres consist of 2 acres residential and 8 acres production forest land. The 8 acres parcel consists of 6.1 acre production forest and 2 acres undeveloped. This land was previously owned by my father who dug a small pond in the back. There is a building on this that was once going to be a cabin but foundation is bad and is more an open building.